Susan's letter came from California: Hawk was in jail, and she was on the run. 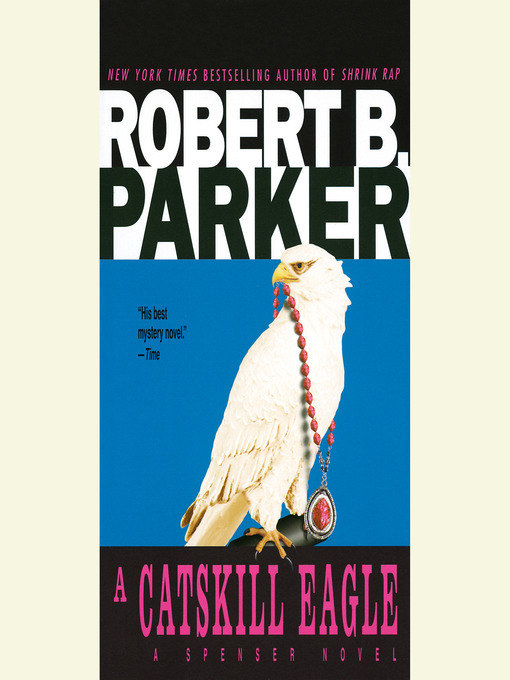 Twenty-four hours later Hawk is free, because Spenser has sprung him loose—for a brutal cross-country journey back to the East Coast. Now the two men are on a violent ride to find the woman Spenser loves, the man who took her, and the shocking reason so many people had to die. . . .